The owner of a Cumbrian zoo, where almost 500 animals died and a keeper was mauled to death by a tiger, has lost a bid to renew his license. David Gill’s application for a license to run South Lakes Safari Zoo in Dalton-in-Furness, which opened in 1994 and is home to more than 1,500 animals, was unanimously refused by Barrow councilors. However, the closure will be delayed if Gill lodges an appeal within 28 days, the Independent reports. A report released last month on an investigation into South Lakes found that 486 animals had died between December 2013 and September 2016 of causes ranging from emaciation to hypothermia. The decomposing body of a squirrel monkey was found behind a radiator, seven lion cubs were killed because there was no space to house them, and snow leopards Miska and Natasja were found partially eaten in their enclosure in 2015. The zoo was fined £255,000 last June for health and safety violations after the death of keeper Sarah McClay, 24, who was mauled by a Sumatran tiger in 2013. The zoo was awarded a six-year license in June 2010, and the council received Gill’s application for renewal in January 2016. In July 2016, the council rejected the application, saying Gill was “not a fit and suitable person” to manage the zoo. However, the law dictates that if the licensee reapplies for a new license, the existing license continues to apply until the application has been processed or withdrawn. Gill has previously said other animal parks should follow his example. In 1997, Gill was found guilty of endangering the public when a rhino escaped from its enclosure and had to be shot after falling into a ravine. At least three British zoos are being investigated over concerns about animal welfare, and at least five others are on the radar of a zoo watchdog after receiving multiple complaints, the Times reports. 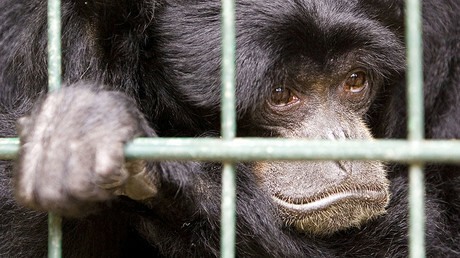 The revelations have led to animal welfare organizations to call for an overhaul of licensing and inspection processes. 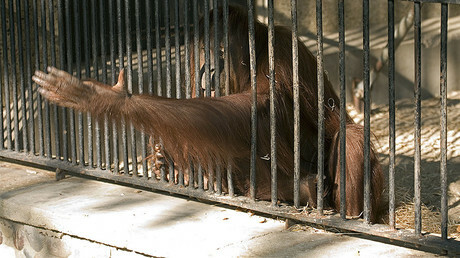 The Captive Animals’ Prevention Society, which monitors and investigates Britain’s zoos, said that South Lakes, which it investigated before highlighting concerns to the council, was not the only attraction where animals were at risk, claiming they had identified at least eight zoos, which cannot be named, as cause for concern through tip-offs from the public and former employees. 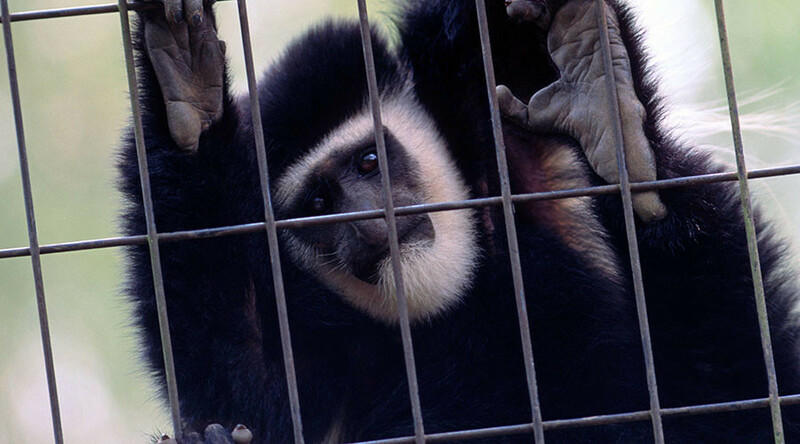 Each of the UK’s 418 councils is responsible for the zoos in their area. A compulsory inspection is carried out every three to four years by accredited inspectors from a list provided by the Animal and Plant Health Agency.